According to the Puranas, it, the bow was very heavy and to lit, it required 300 men !!!!!!!!!!!!!! 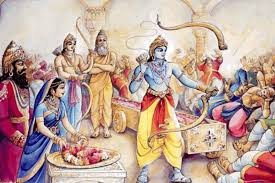 Shiv Dhanush also known as Pinaka was the bow of lord Shiva, crafted by god Vishwakarma. It was so heavy that it required more than 300 men to lift it above the ground. Maybe god Vishwakarma crafted the bow from the material taken from neutron stars...!!!! 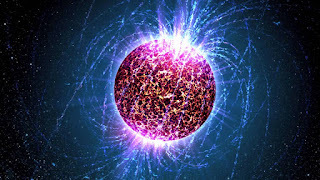 Neutron stars are considered as most densest celestial objects to exist on universe..